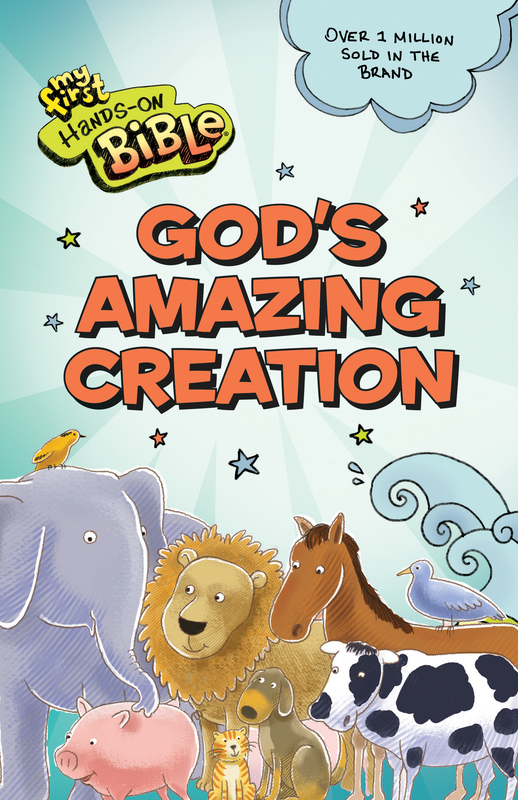 God’s Amazing Creation lets children experience the Bible in much the same way Jesus taught—with hands-on lessons and illustrations. The creation story is adapted from the easy-to-read and understand New Living Translation so kids will be reading actual Scripture. Each story in this collection focuses on a specific Bible point through activities that use common household items to help children remember the lessons. With more than 1 million books and Bibles sold in the popular Hands-On brand, this colorful book will provide hours of fun to help children grow closer to God as they learn about the Bible.